24 Questions - An introduction to logistics management by John Wood Community College. 21 Questions - A transportation question pack from John Wood Community College. 31 Questions - An introduction to logistics management by John Wood Community College. 24 Questions - A supply chain management question pack from John Wood Community College. 20 Questions - A transportation question pack from John Wood Community College. 37 Questions - An introduction to logistics management by John Wood Community College. 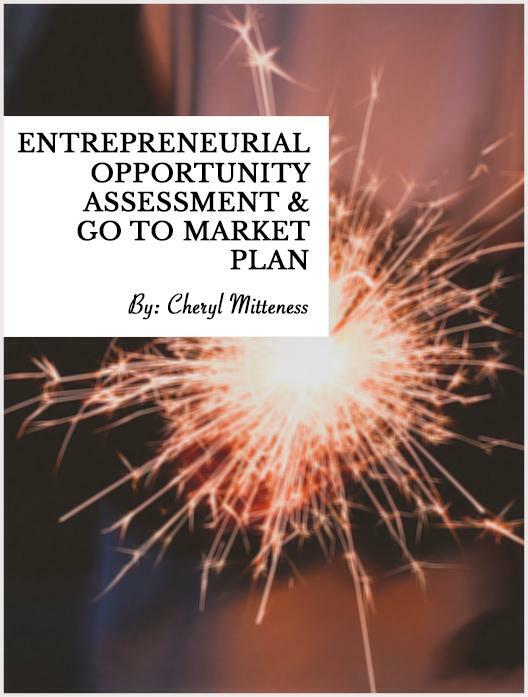 A homework assignment designed to help students understand what it takes to be an entrepreneur, featuring an entrepreneurial self-assessment survey and discussion questions. A homework assignment designed to get students to look at interviews from a critical lens. This homework assignment tasks students with doing a deep study of world leaders in order to better understand whether leaders are born or made. A homework assignment that tasks students with taking a closer look at the importance of ethics, external factors that influence a company's behaviour, and more. An introductory homework assignment on break-even points. Contains an optional grading rubric. In this homework assignment students are encouraged to discuss the pros and cons of businesses participating in Black Friday and other popular shopping days from a marketing perspective. A homework assignment made to help students understand different points of consideration as they explore various career options. A homework assignment designed to help students practice working with sales projections and forecasting. CSR is an increasingly important element of business and of a companies success. In this assignment, students discuss specific CSR examples that they will have researched. In this homework assignment, students are tasked with drafting a value statement for a hypothetical product. A homework assignment created to help students understand how entrepreneurs think and how they view the world. A homework assignment on entrepreneurial mindset by Mike Green. A series of discussion questions regarding distribution channels and appropriate distribution strategies. A discussion assignment centered around types of business ownership structures.